Lot:1125 1849 Gold Dollar. Open Wreath. Small Head, No L. MS-67 (NGC). 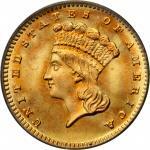 1849 Gold Dollar. Open Wreath. 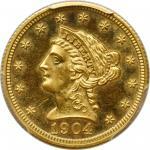 Small Head, No L. MS-67 (NGC).This is an exquisite, virtually pristine example of a historic gold dollar issue. Aglow with frosty mint luster and vivid medium gold patina, both sides are silky smooth in texture with not even a single detracting blemish in evidence. 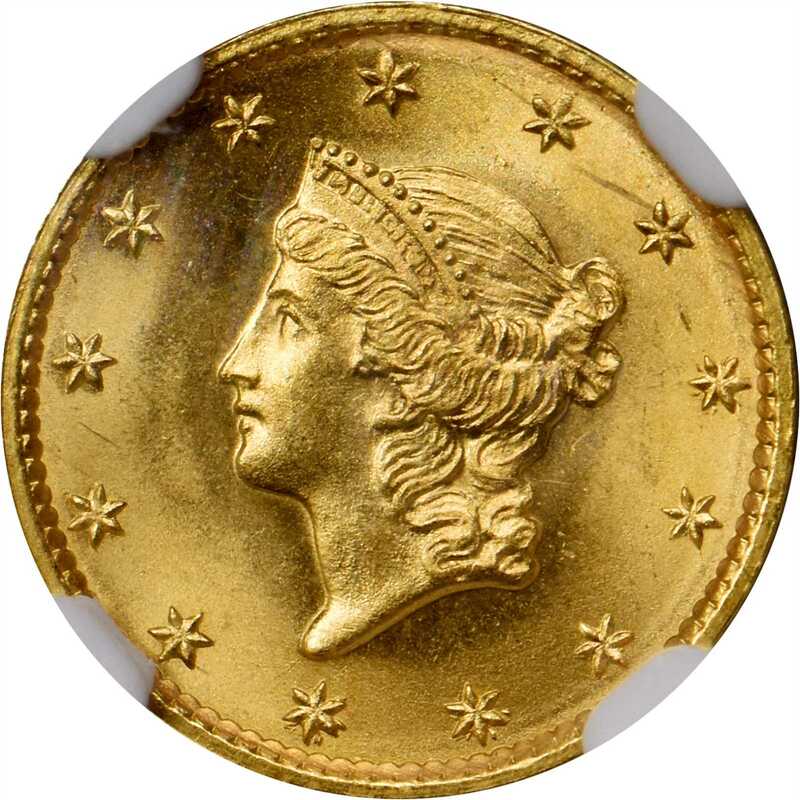 Fully struck with outstanding visual appeal, even the most discerning collector will be impressed by this solidly graded Superb Gem.pThe 1849 Open Wreath, No L is reportedly the first gold dollar struck in the Philadelphia Mint, with a mintage of only 1,000 pieces delivered on May 8 of that year (per Walter Breen, 1988). 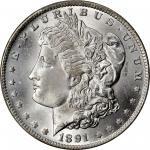 Although a fair number of coins were saved as the first of their kind, this variety is much rarer than both the Open and Close Wreath varieties with the designers initial L added to the truncation of the bust. 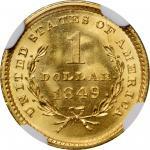 In Superb Gem Mint State, as here, the 1849 No L is a noteworthy condition rarity that would serve as a highlight in an advanced gold type or date set.